Despite having the same composer duo as seasons 1-3, someone’s wings got clipped in season 4. 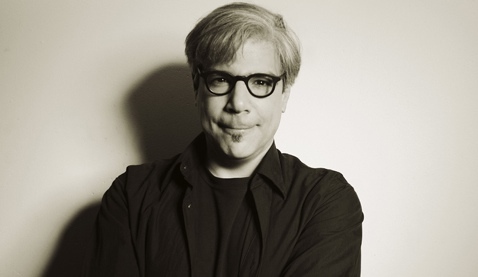 As I study the credits on IMDB.com, the music figure gone after season three seems to be the music supervisor, Gary Calamar. Was it actually Calamar’s vision that made seasons 2 and 3 so terrific? I don’t know the inside story — I can only speculate: Calamar got bought away by someone else; the WeeDS team had to cut back their music budget as commissioning all those famous musicians became too expensive; or, Ms Kohan found the music was becoming too good, so much so that it was distracting from the story. “Little Boxes” only appears in the opening episode for programmatic reasons–which is fine. Nothing really replaces the introduction now, the show just starts after we see the “previously, on WeeDS” segment. The variable theme music has been replaced by new clever Title/Creator card. Cheaper, I’m sure. The music for season four is fine, normal, does its job like other TV shows. Too bad.